Improved generation fits most brands of slim and regular size of cigarettes. No adapter needed. Enlarged chamber holds more tar up to 10 cigarettes per filter. Proprietary chamber surface treatment retains more tar per puff. Innovative aerodynamics mechanism makes each puff as easy as not using a filter. Tip is made of teeth-friendly material, which secures your bitting and frees your hands. 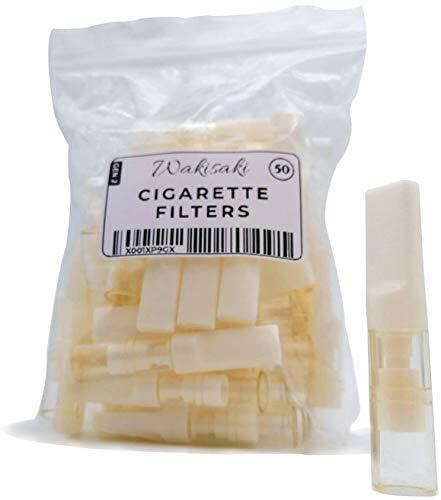 Optimized tip length ensures filter stay in mouth comfortably and prevents your fingers from getting discolored.